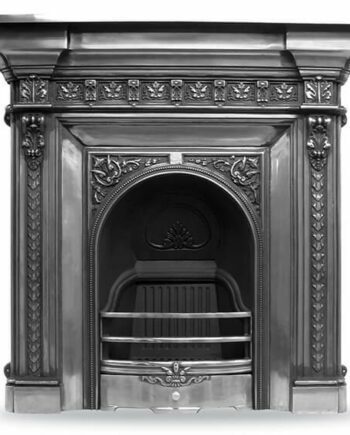 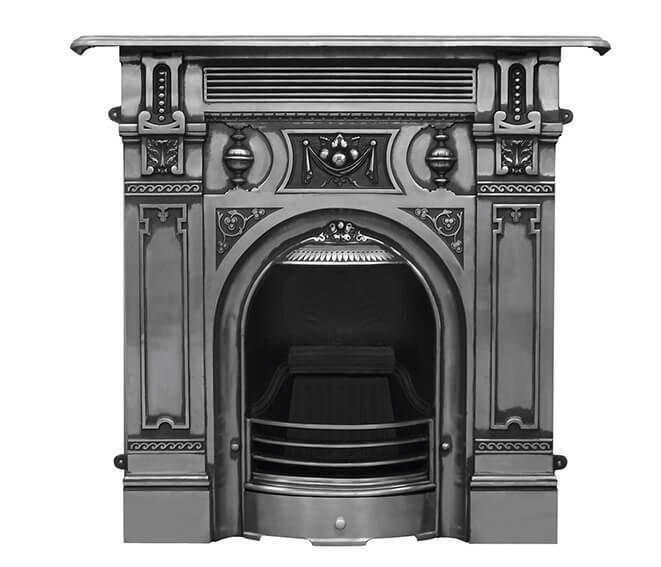 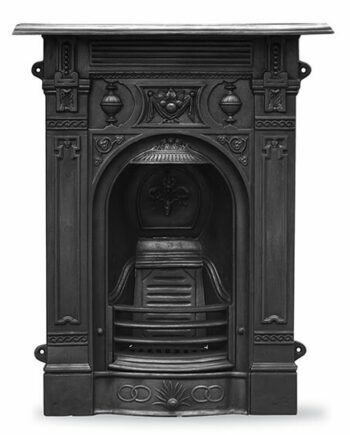 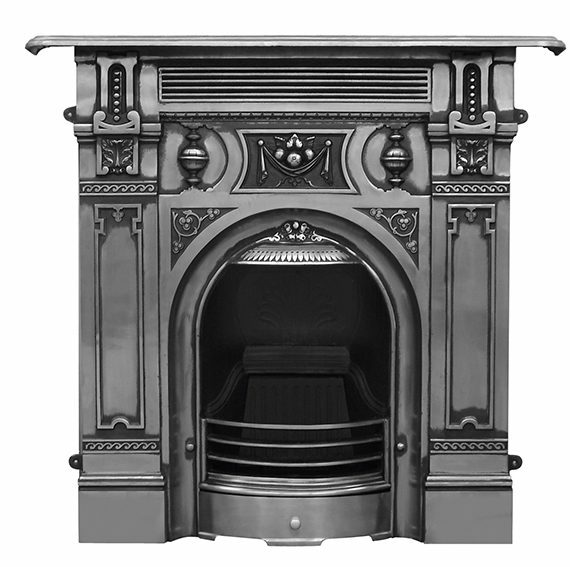 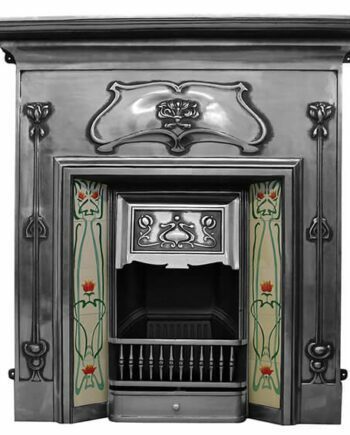 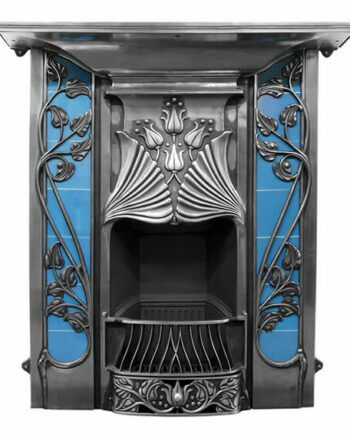 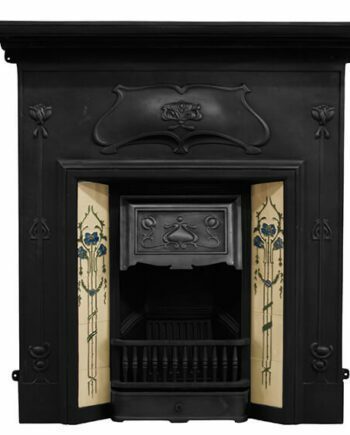 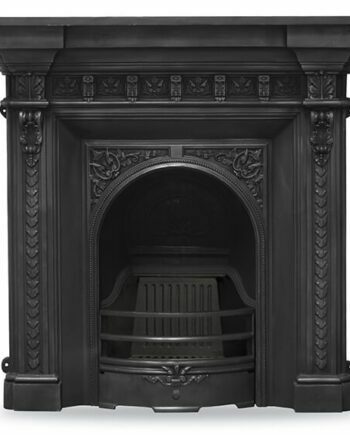 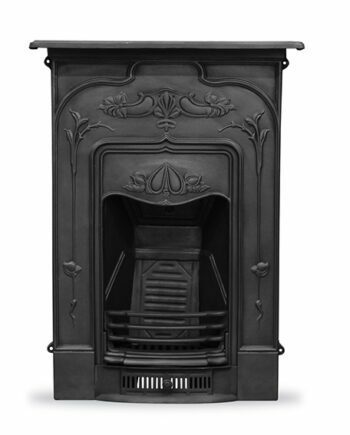 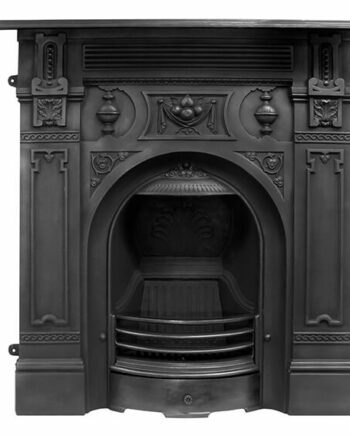 This is a stunning cast iron fireplace combination with a full polish finish. 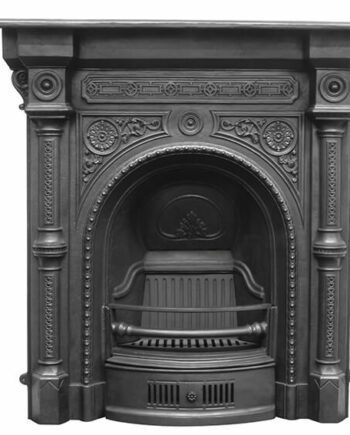 It is in the ‘The Victorian’ style which dates from around 1900. 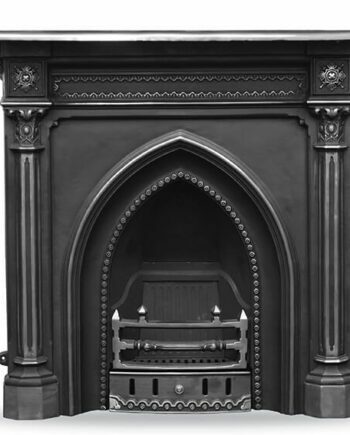 The Valentine is also available in a black finish. 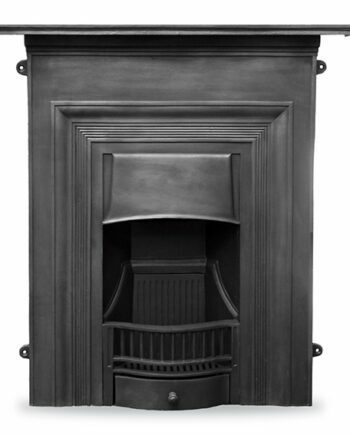 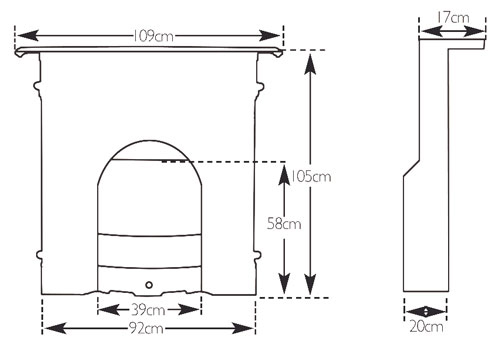 Please see the other listings reference product code RX136.